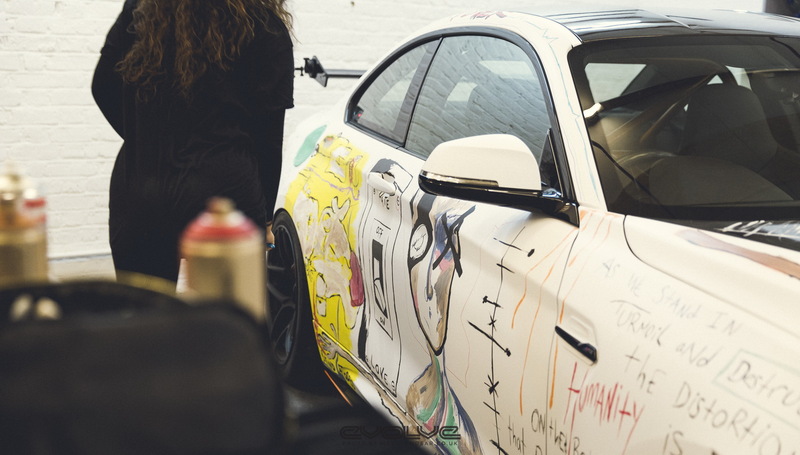 BMW has been making its Art Cars since 1975, with the first one being a 3.0 CSL that raced at Le Mans. 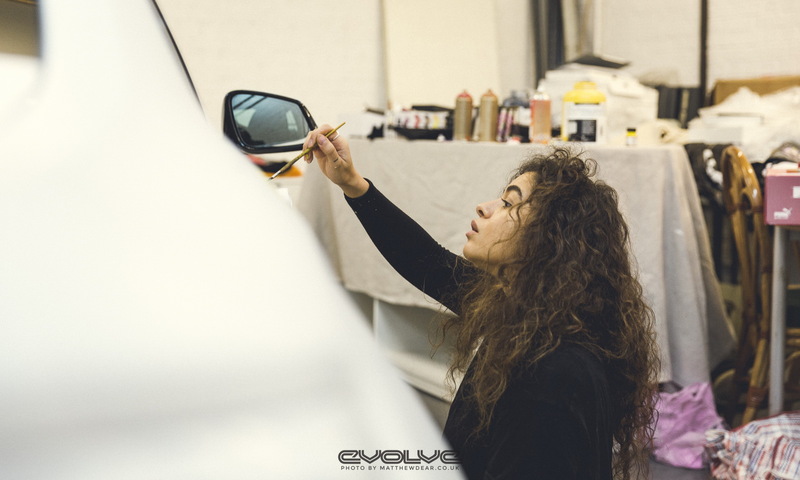 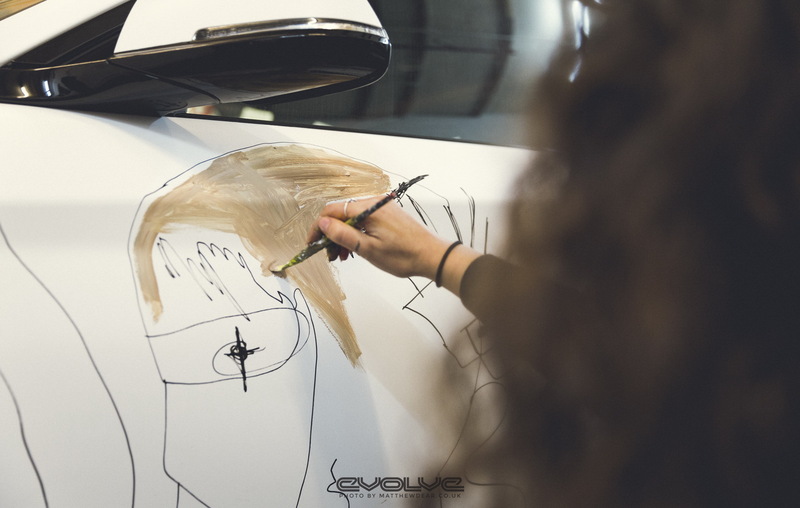 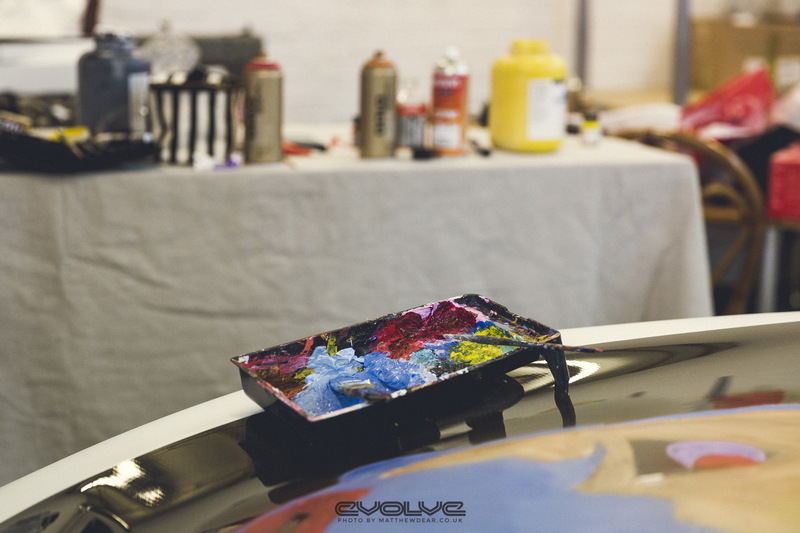 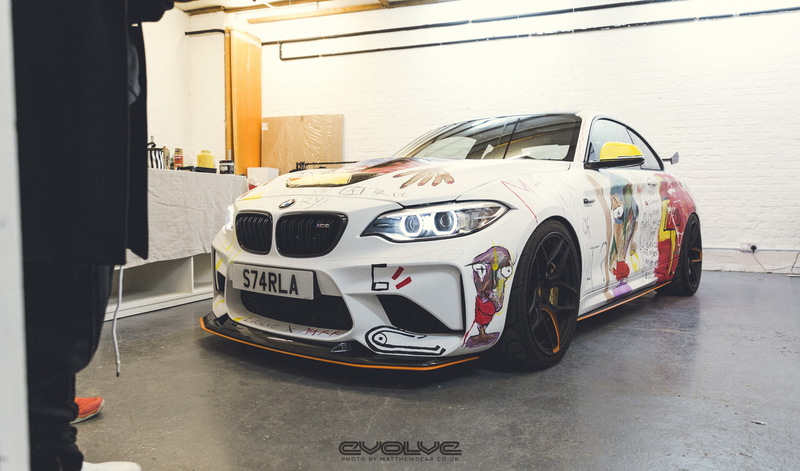 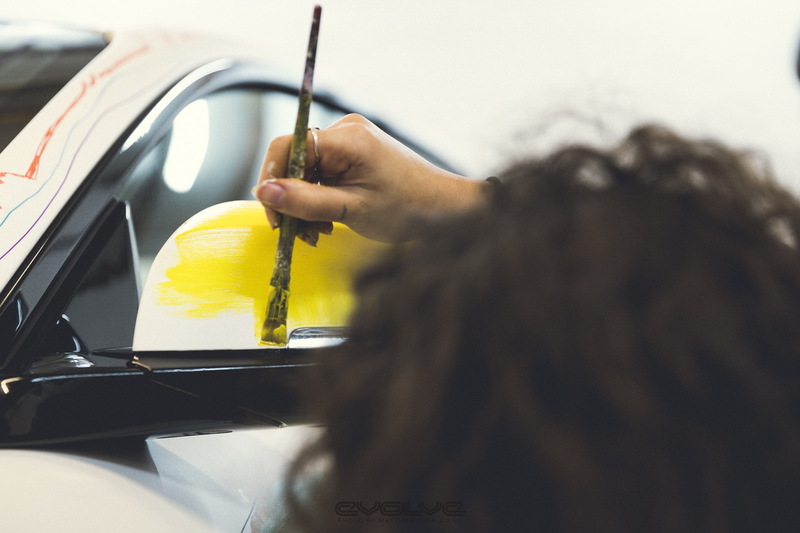 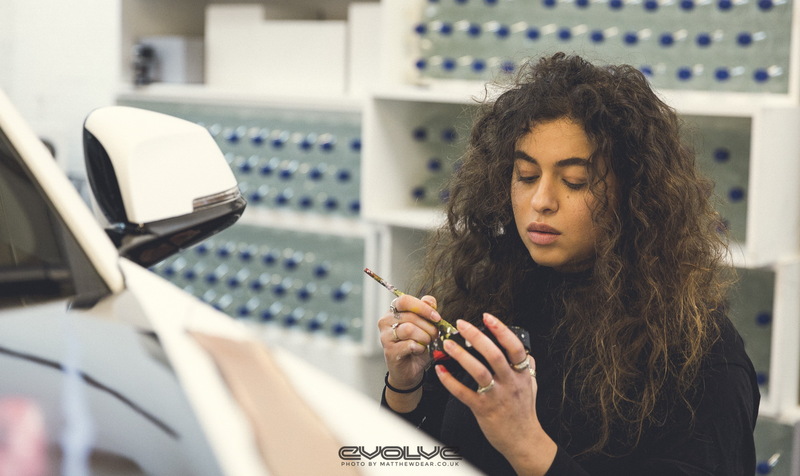 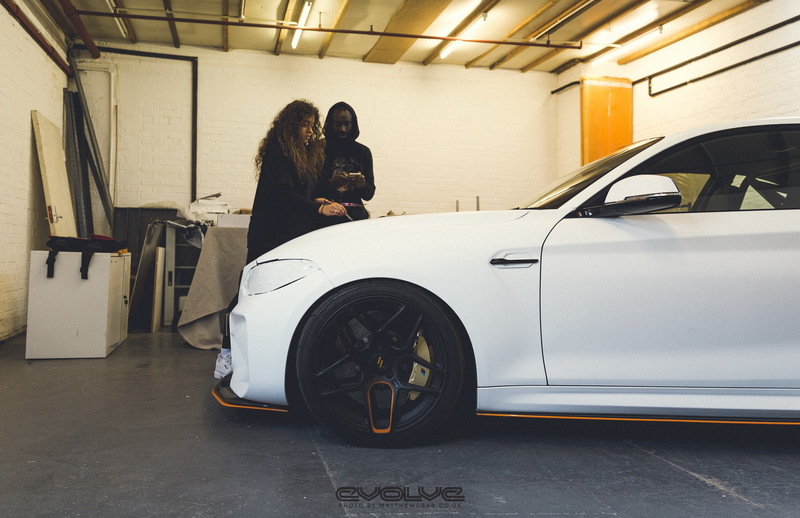 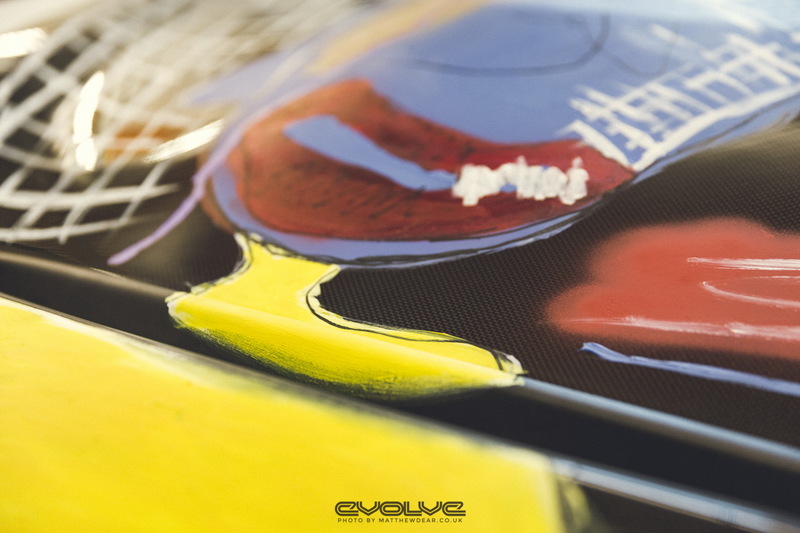 Evolve Automotive has done the same with a tuned BMW M2 . 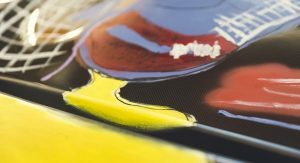 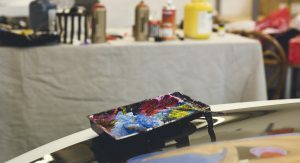 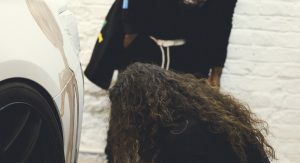 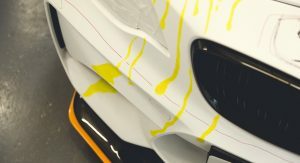 The pictures posted on Flickr reveal their artistic take on the M2, which gained a unique, hand-painted livery. 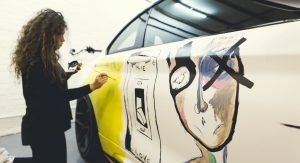 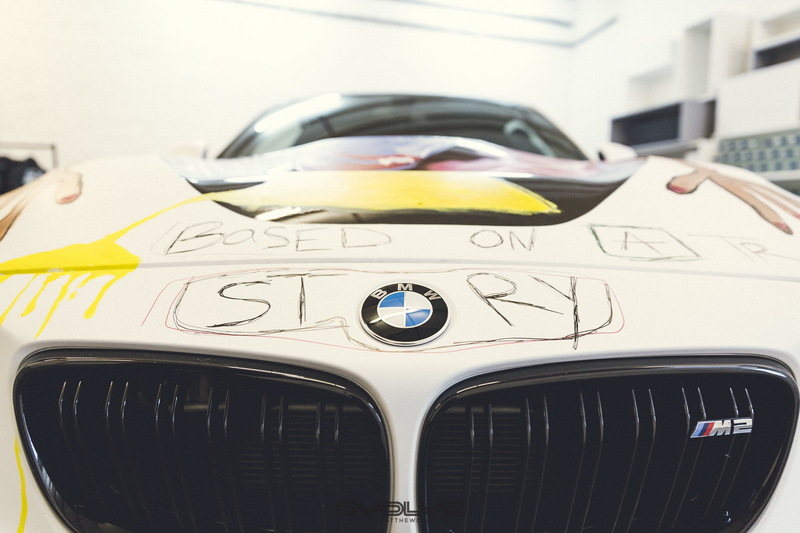 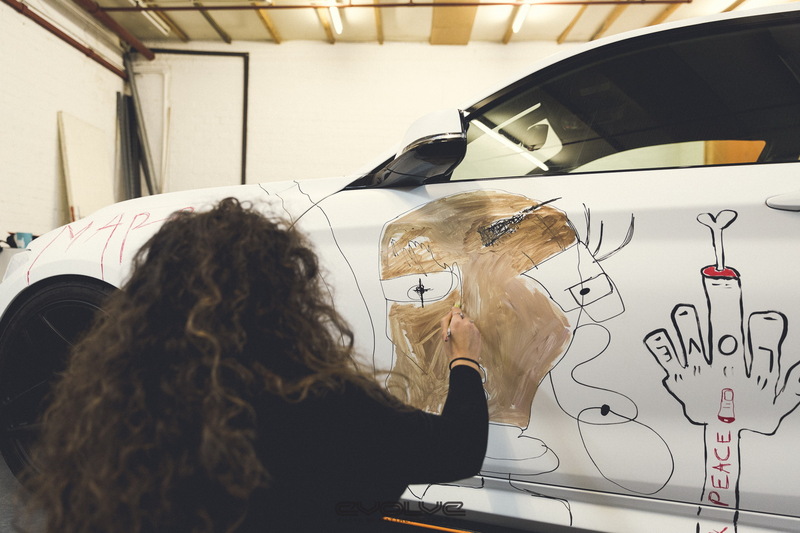 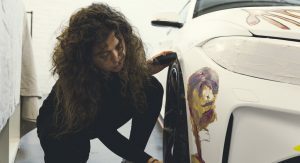 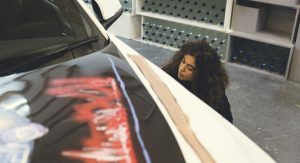 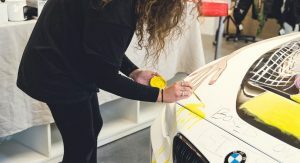 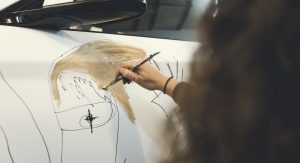 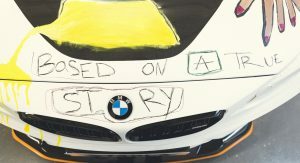 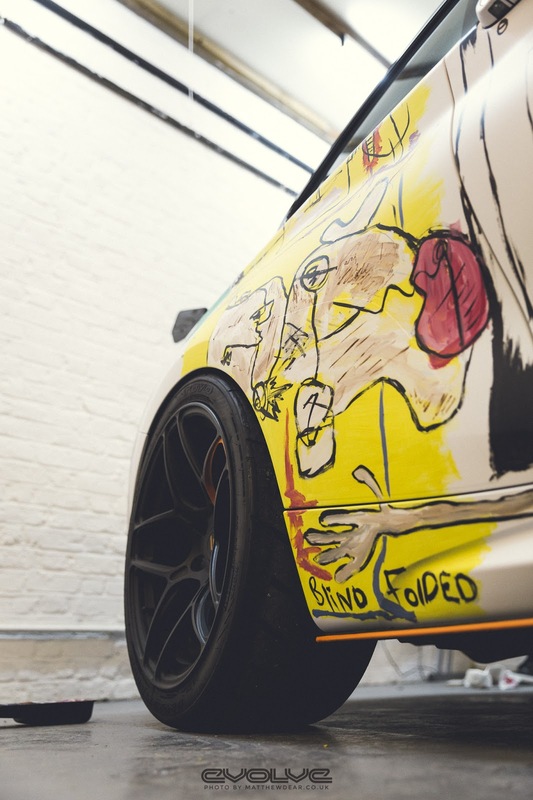 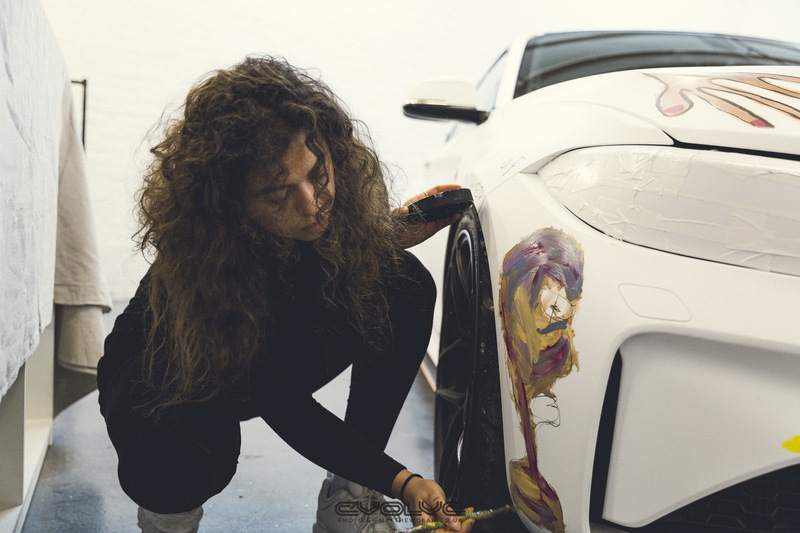 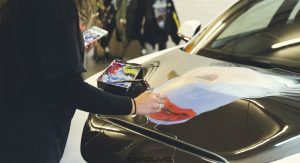 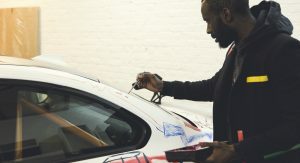 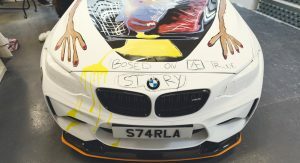 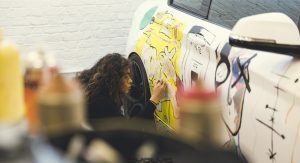 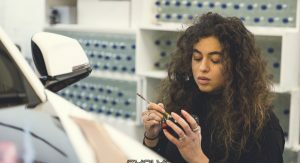 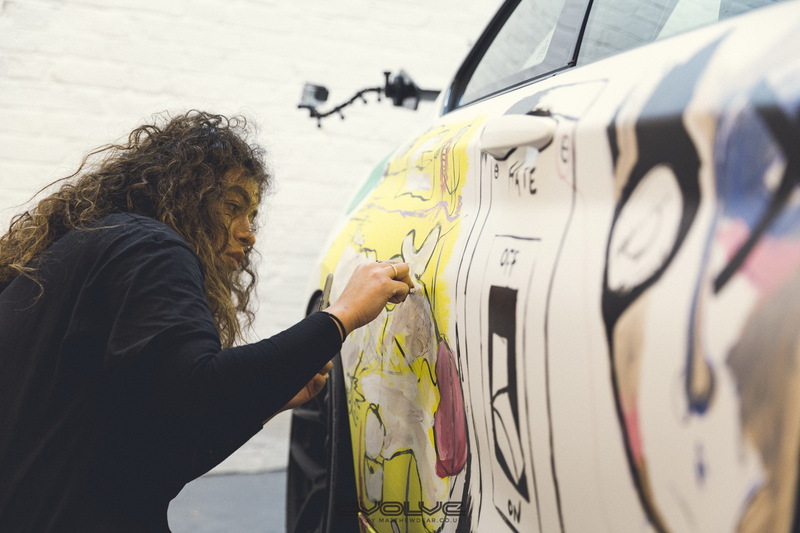 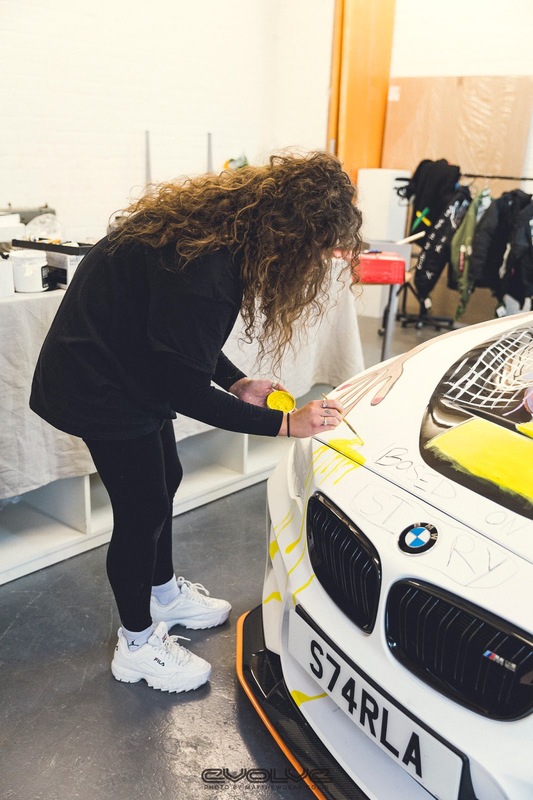 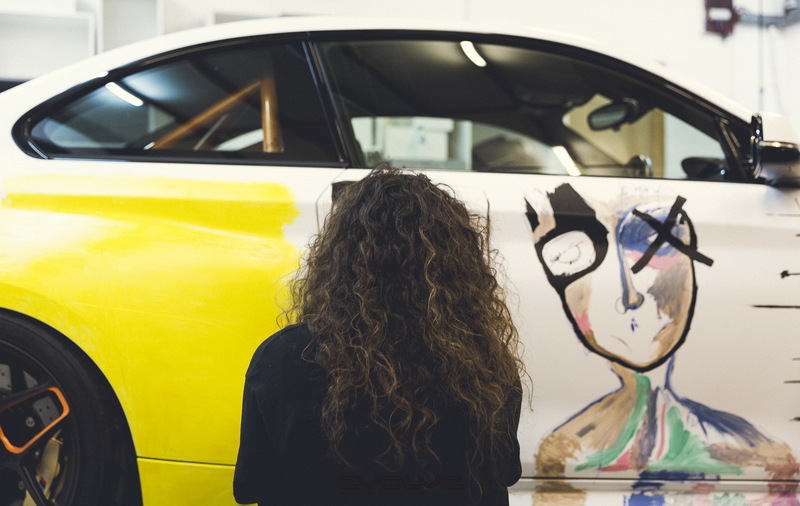 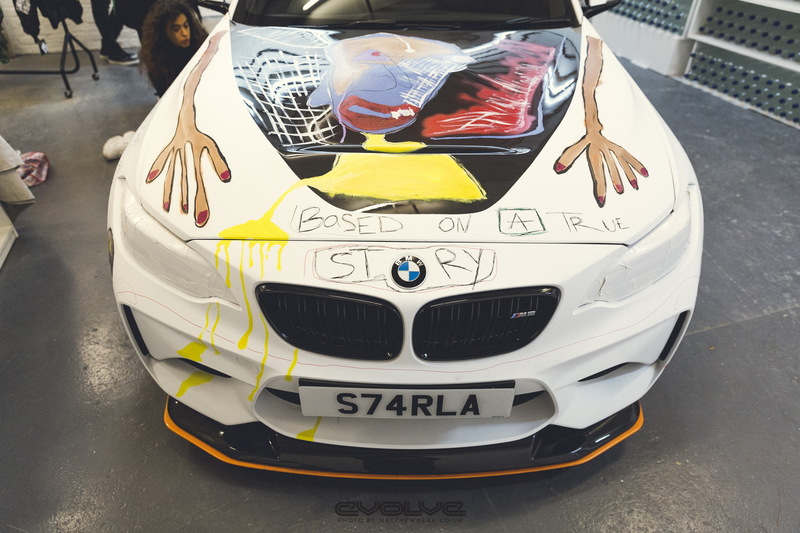 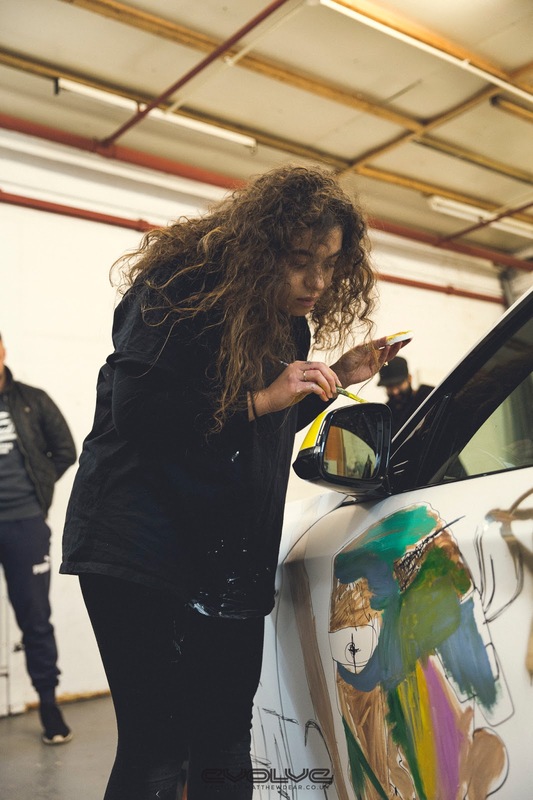 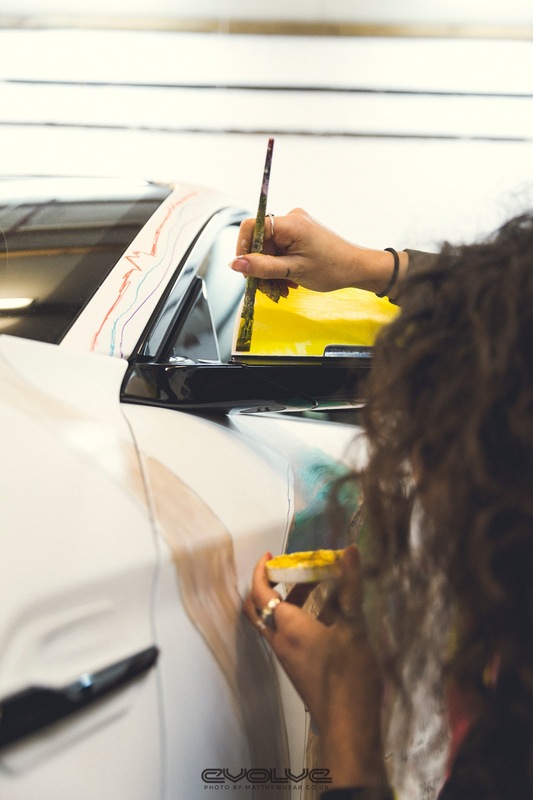 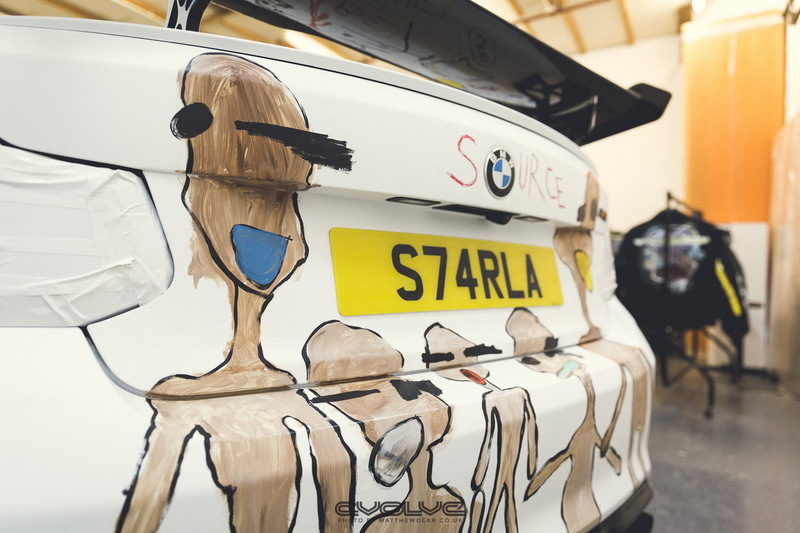 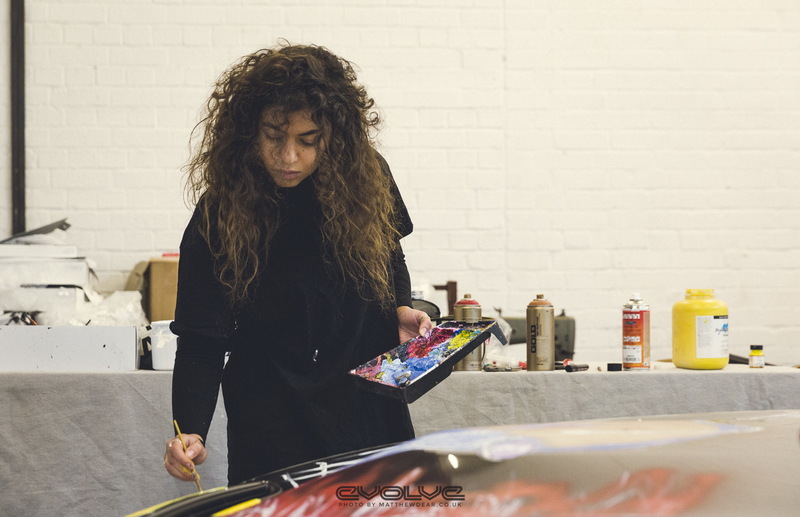 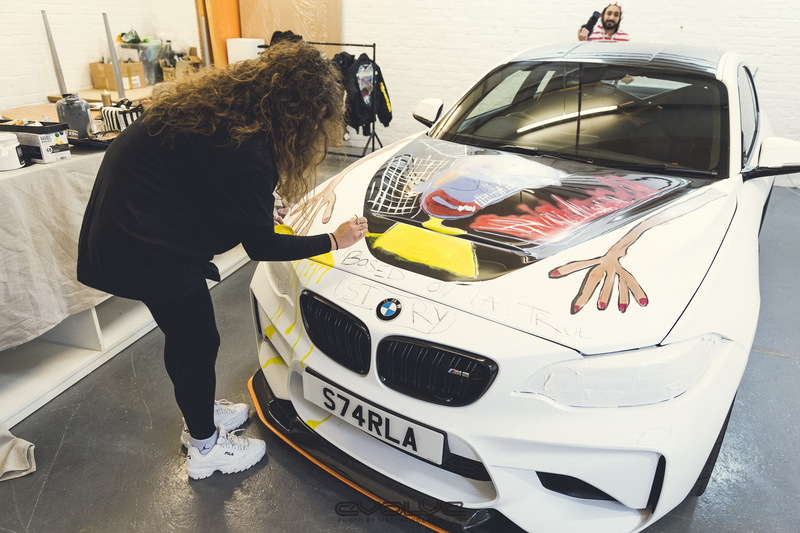 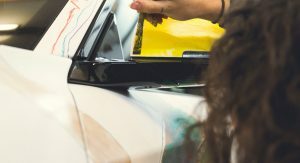 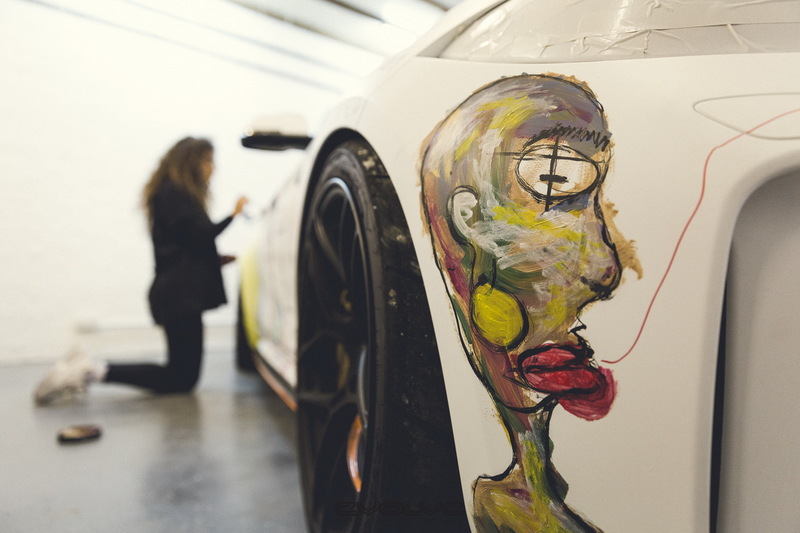 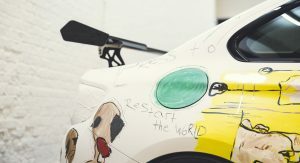 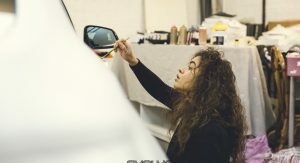 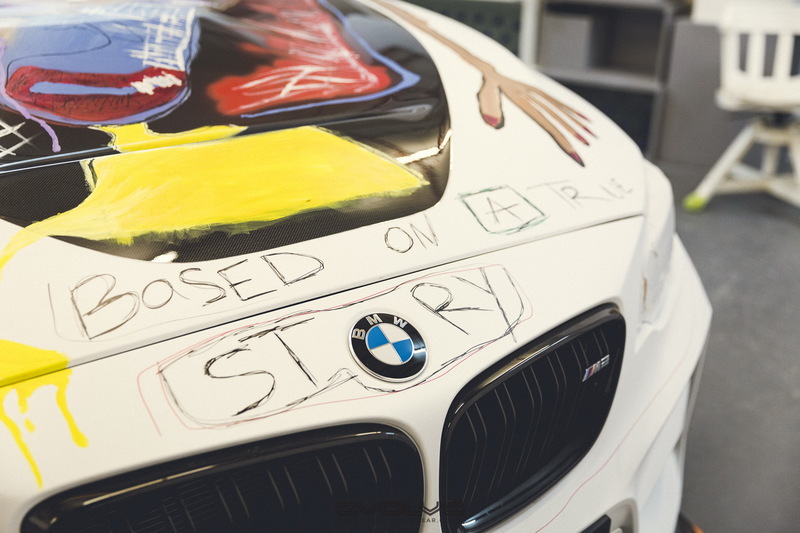 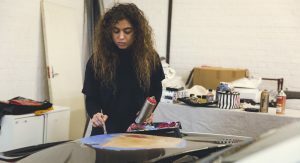 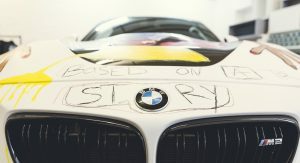 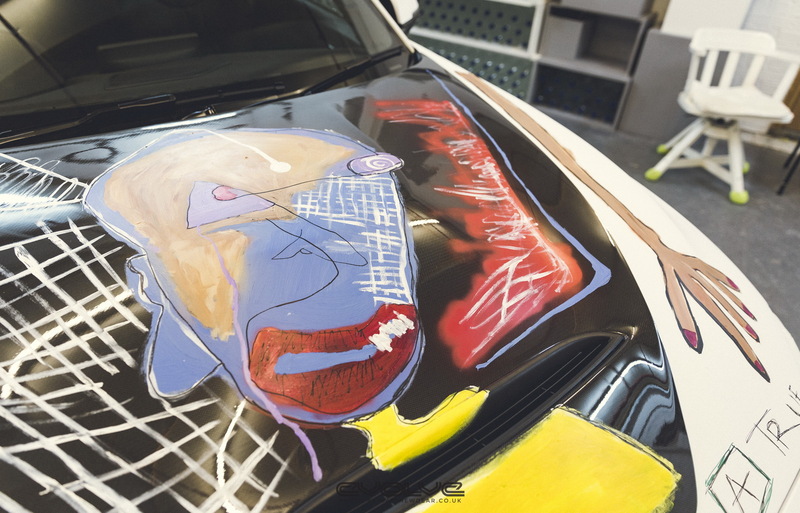 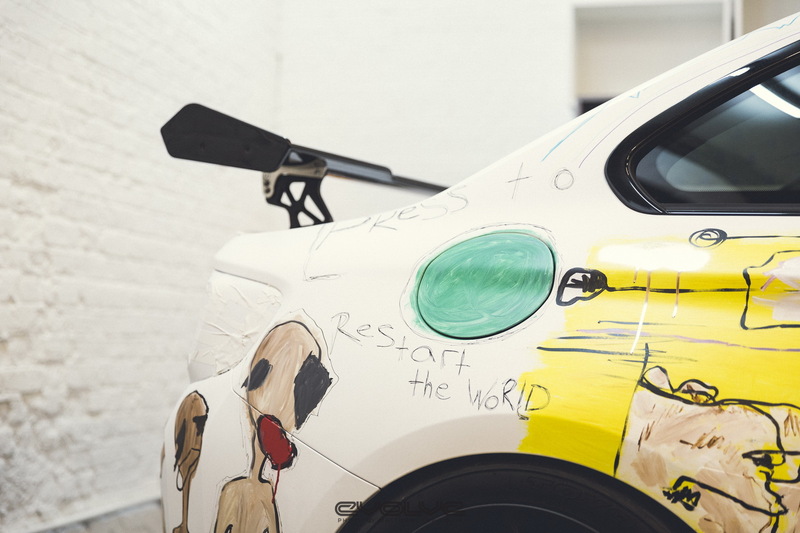 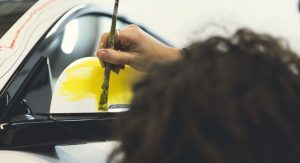 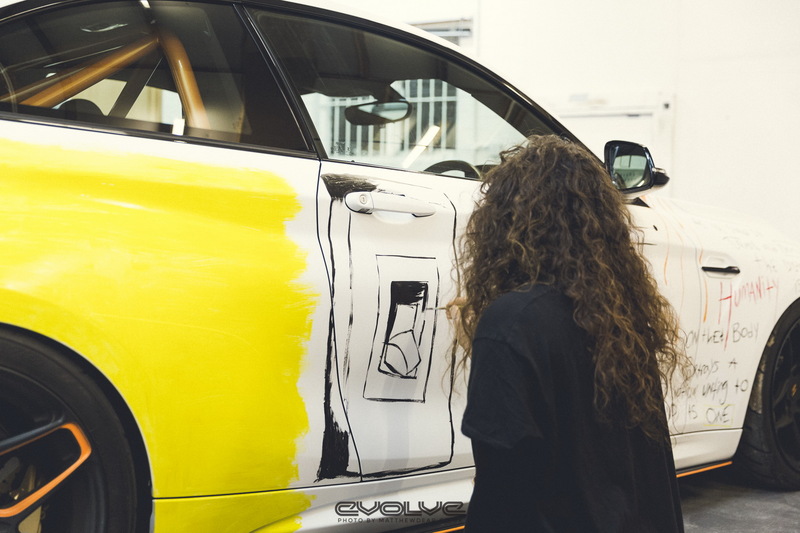 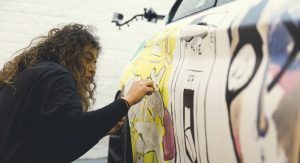 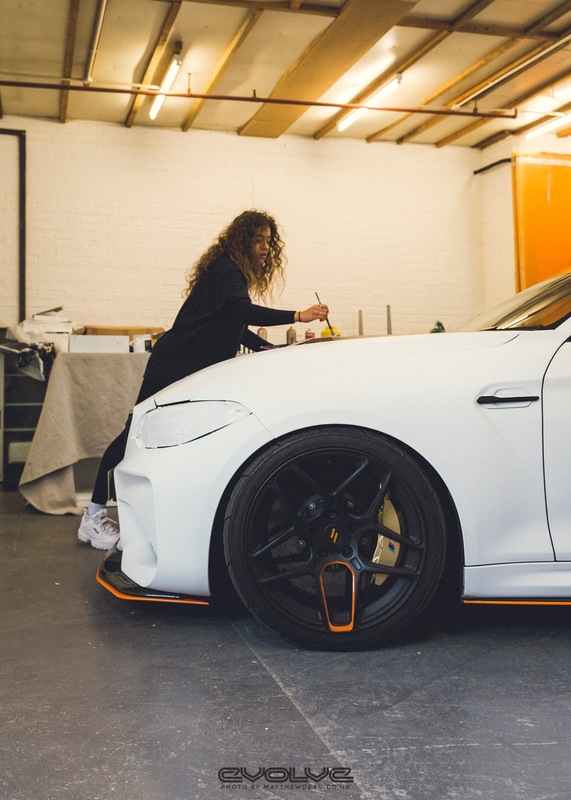 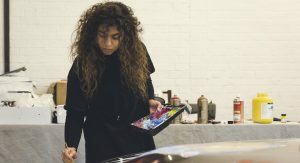 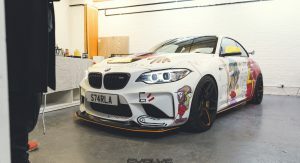 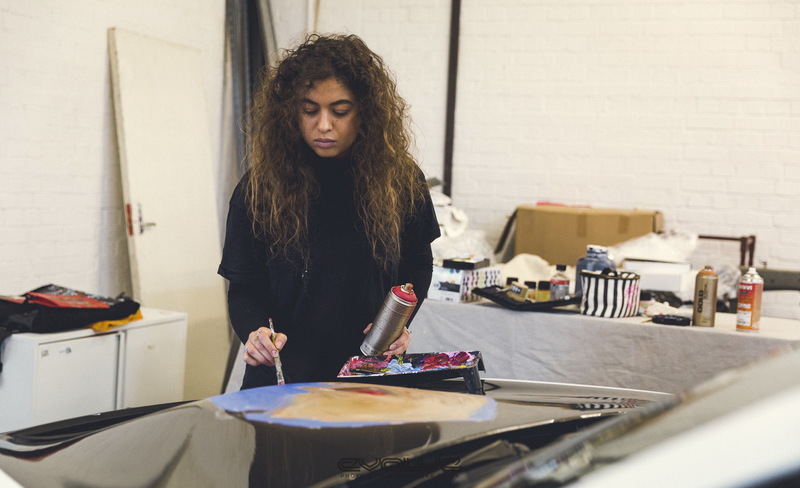 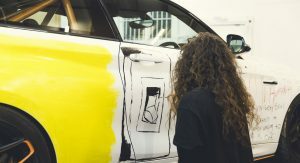 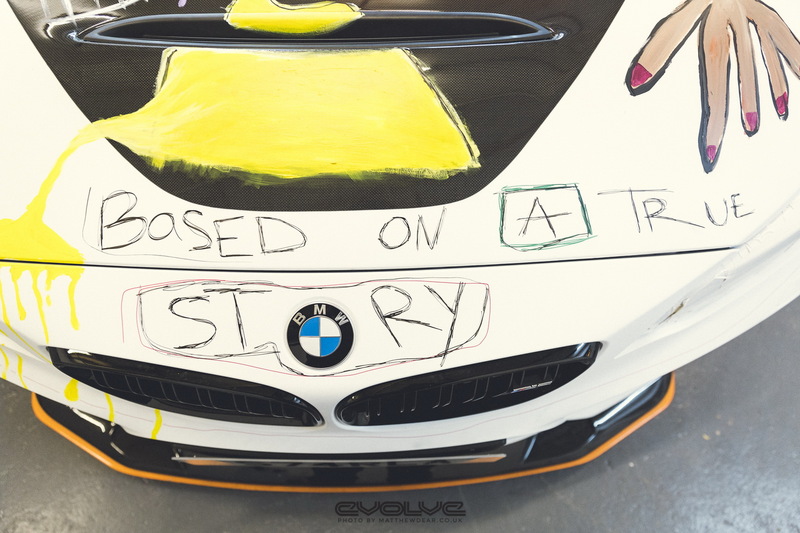 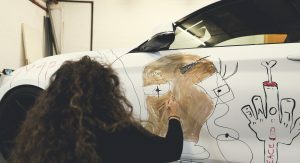 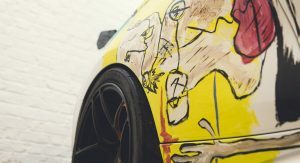 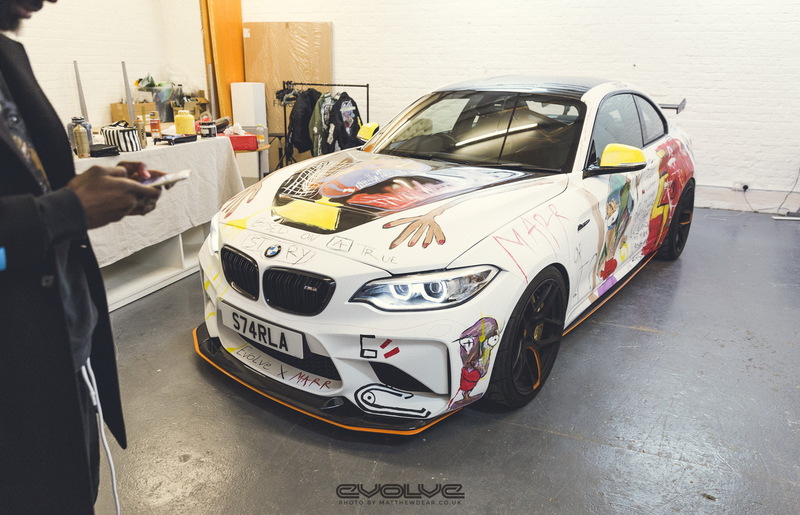 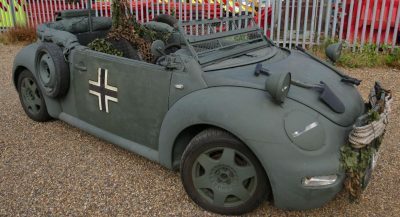 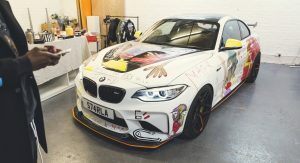 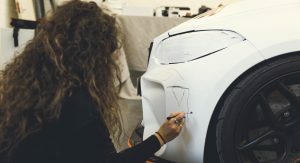 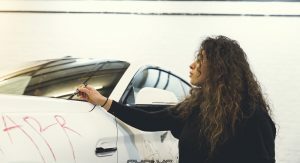 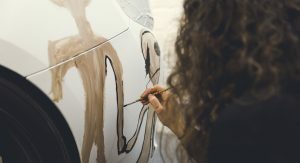 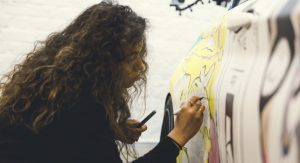 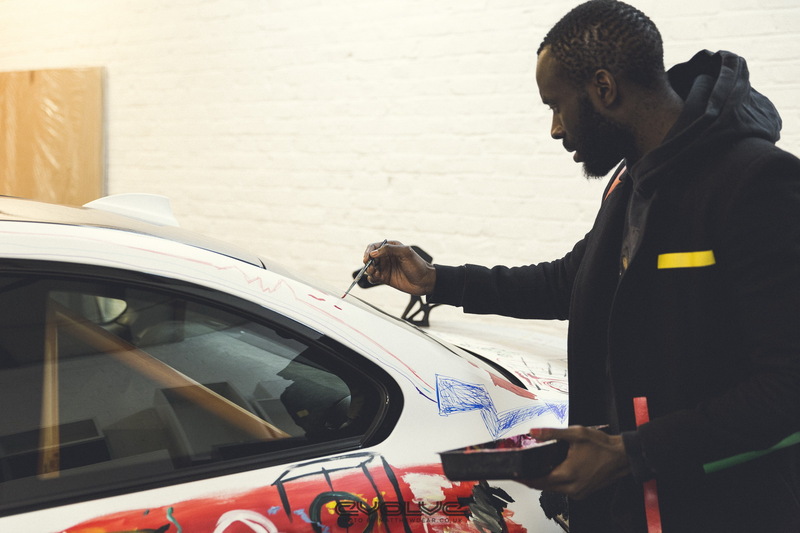 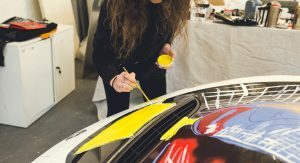 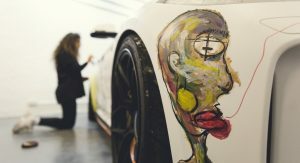 No details have been released about the two artists responsible for this unofficial art car, but it’s supposed to be “based on a true story” – and it says so on the hood and upper side of the grille, using the BMW logo as a letter. 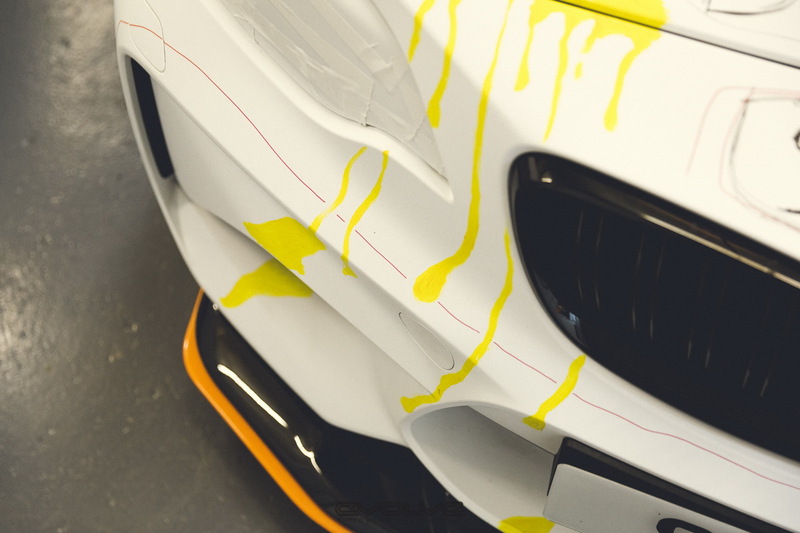 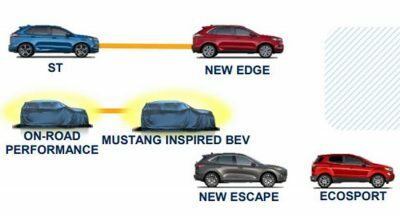 By the way, the GTS designation was given to the M2 by Evolve and not the Bavarian automaker. 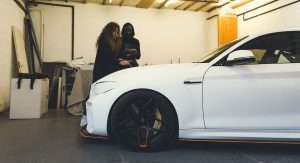 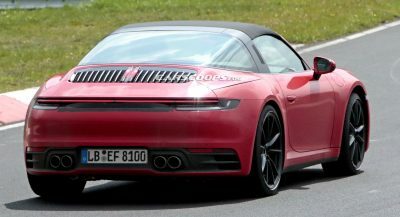 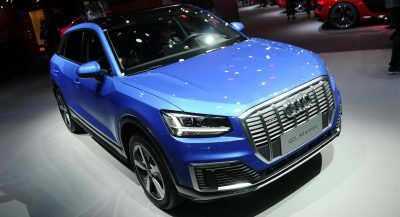 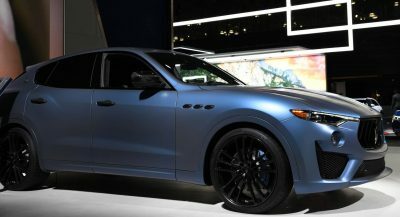 It was first revealed last December by the UK-based tuner and sports a body kit, along with rear wing, on the outside, alongside a healthy power boost that increases the engine’s output from 365 to 401 HP. 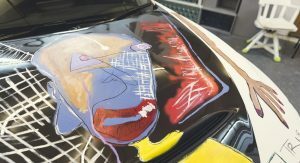 Get this wannabe Basquiat artist out of here. 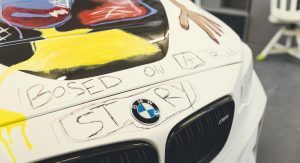 “Based on a true story” – over 40 years of ugly art cars.